The hunt for those perfectly cool spring sandals is officially over. 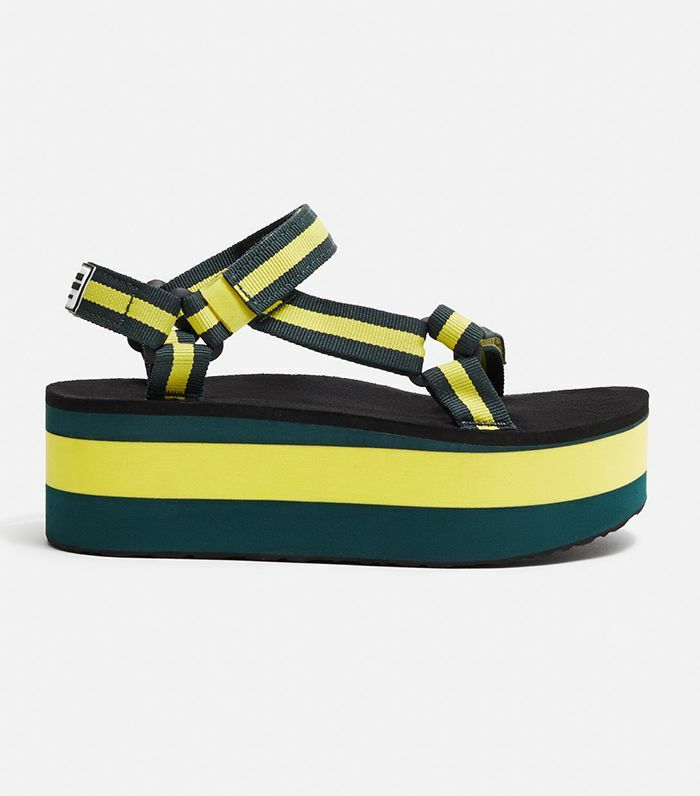 Given the success of last year’s Teva and Opening Ceremony partnership (pretty much every fashion girl wore a pair! ), the duo is teaming up with again for another capsule collection of three re-imagined takes of Teva’s classic silhouettes, including a gladiator style, a platform iteration, and a waterproof suede option. While you’ll have to wait until May 5 to get your hands (well, feet) on a pair, you can pre-order each style today here or by scrolling below. What do you think of this collab? Love it? Let us know what you’re buying in the comment section below.